Tonight I watched an extremely bad episode of “Beat Bobby Flay” on the Food Network. If you’re not familiar, it’s a show where two cooks face off against each other to win a chance to beat the “famous” cook, Bobby Flay, in a cooking competition in a dish of their choice. This particular episode featured a cook from the Twin Cities and a cook from the suburbs of Boston in the first round. They were given the secret ingredient of brats. The Twin Cities cook obviously blew the beanball nutbag out of the water (the Boston guy tried to make a “deconstructed brat” -- lmaoooo). Our Twin Cities hero (a James Beard winner) then faced Bobby Flay, and chose to compete over jucy lucys -- the classic Minneapolis dish, featuring cheese encased inside of hamburger. 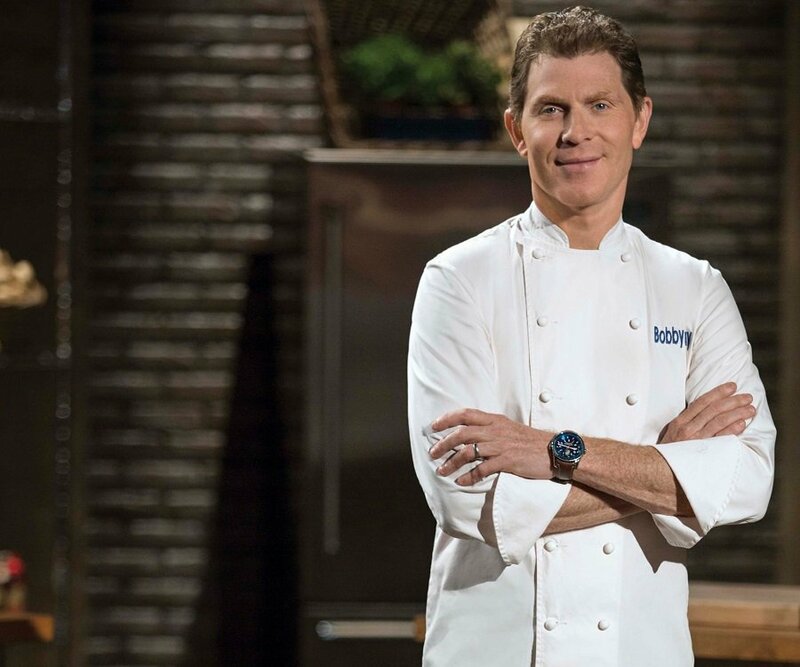 So the whole time I’m watching them trying to make these jucy lucys, Bobby Flay looks like he’s screwing up. 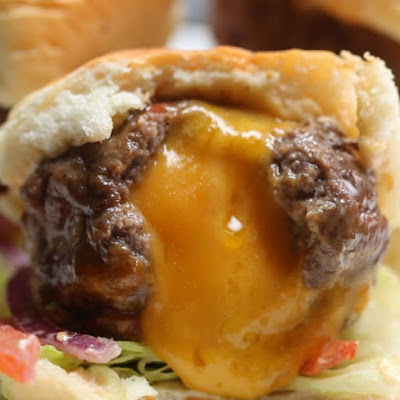 He’s using tiny bits of cheddar and american cheese, whereas Twin Cities guy is using nice sized slices of Wisconsin gouda infused with truffles (melts easily -- perfect for a jucy lucy). Bobby Flay is making beets or something, while Twin Cities guy just makes a simple arugula salad to put on top. Time’s up, and they get to the judges. Bobby’s burger goes first. The judges all taste it, and all three of them say his jucy lucy is overdone. All three of them. An overdone jucy lucy? I can’t imagine many things worse than that. It wouldn’t goo, it wouldn’t ooze. Yuck. Then the judges taste the Twin Cities guy’s jucy lucy, and they all declare it delicious! It’s juicy and cheesy, just as it should be. After a minute, the three judges reveal the winner, who is… Bobby Flay. Why? Because the show producers are all assholes from the coast who just want Bobby Flay to win all the time no matter how ridiculous it looks according to the judges, the Twin Cities guy’s jucy lucy was… too cheesy. They said he lost because the JUCY LUCY was TOO CHEESY. A jucy lucy is SUPPOSED TO BE CHEESY. That’s the WHOLE POINT. It’s a huge slab of cheese in a burger. I mean, come on. What the hell do you think we’re doing out here in Minnesota and Wisconsin? Eating kale burgers? Bobby Flay normally enrages me, but this enraged me even more. How dare a room full of coastal bastards who clearly don’t even know what a jucy lucy is say the Twin Cities guy’s jucy lucy wasn’t as good because it was TOO CHEESY. WTF? I want to beat Bobby Flay... with a bat.